It isn’t uncommon to learn that the problem has been ongoing and that they have tried all sorts of fixes that just don’t seem to work. The people in the business offices are often frustrated at the situation, their contractors, and their office space – and rightfully so. There can be several reasons why you may have poor privacy between private offices. One of the most common reasons is often associated with an acoustical myth, and an incorrect fix. When closed office privacy is lacking, it’s a safe bet that the interior walls do not extend, all the way to the structure, above the drop ceiling. That is certainly a detriment to closed office privacy. During construction, cost savings decisions often include building walls that only extend up to (or slightly above) the acoustical drop ceiling. After all, why would you need a wall above a ceiling when you can’t see it? This simple decision to reduce construction costs just cost a lot of privacy. Walls that only extend to the ceiling plane, of course, cannot block any sound that enters the ceiling plenum. The private conversations and confidential decisions made in closed offices flank right over the walls, through the ceiling plenum, and into the surrounding offices. When we point out the walls don’t go all the way to the structure, we’re asked, “So what’s the quick fix, just extend my wall above the ceiling?” I wish it were that easy. If you took a peek above the ceiling tile you’d see the typical components required to keep your building operating safely and efficiently: mechanical equipment, electrical and communications equipment, fire safety systems, and so on. If you’re thinking about simply extending the walls, those necessary systems are all in the way. Working around or moving them in a built environment often isn’t feasible because the expense would go through the roof. The next question is just as predictable. “What if we just rolled a bunch of insulation out above our ceiling tiles?” The myth and the incorrect fix, are both right there in that question. Soft, fuzzy, fibrous materials that we use to absorb sound actually do little to block sound. 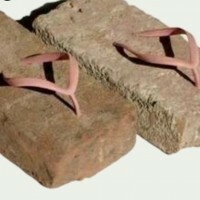 Materials that are hard and dense are actually required to block noise, and adding insulation will be another wasted attempt, wasted time, and wasted money. 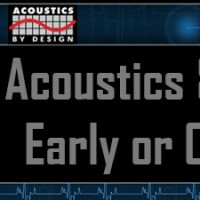 It’s best to start with a qualified independent acoustical consultant before you design and build. The truth is that there isn’t a quick fix for privacy between closed offices. There are multiple design issues that can impact privacy in the office environment, and ideally your architect or design-build contractor worked with an independent acoustical firm to plan appropriately. Once everything is built, even an experienced acoustical consultant cannot solve problems over the phone. Every situation is unique. On site measurements and analysis are almost always required, followed by some level of a construction project. As consultants, our goal is to provide you with several options that will legitimately fix your privacy problems and get you back to work without worries. 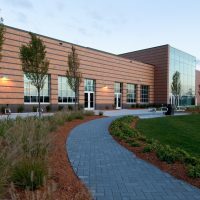 Each solution we recommend is customized to fit your specific needs and the individual building. In a perfect world, interior office walls would always go all the way up to the roof deck from the start. 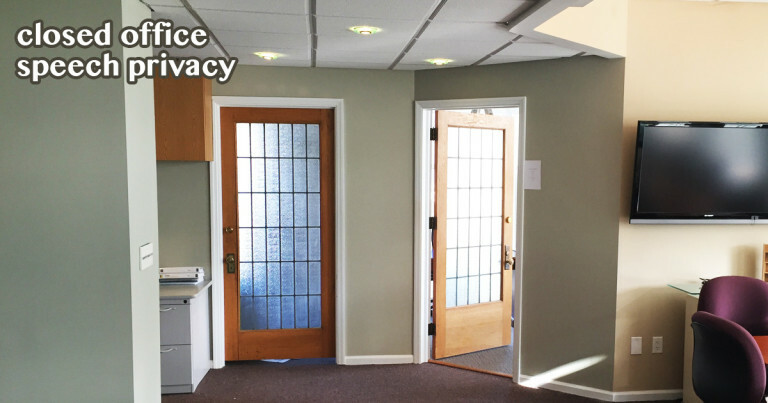 It’s one simple way to keep your office privacy concerns from going through the roof.